Rapper Tekashi 6ix9ine’s controversial concert at the CFE Arena has been cancelled, according to the CFE Arena’s official twitter account. The CFE Arena release a tweet this afternoon claiming that the concert has been cancelled by the show’s promoter. 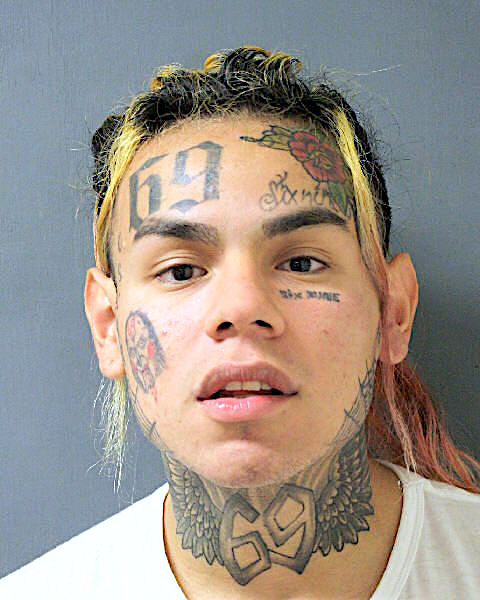 Tekashi 6ix9ine, whose real name is Daniel Hernandez, drew scrutiny from UCF students last month because of his legal history. In 2015, Hernandez plead guilty to the use of a child in a sexual performance. A petition was created to cancel Gonzalez’s show on Sept. 22, which has currently amassed over 6,400 signatures.